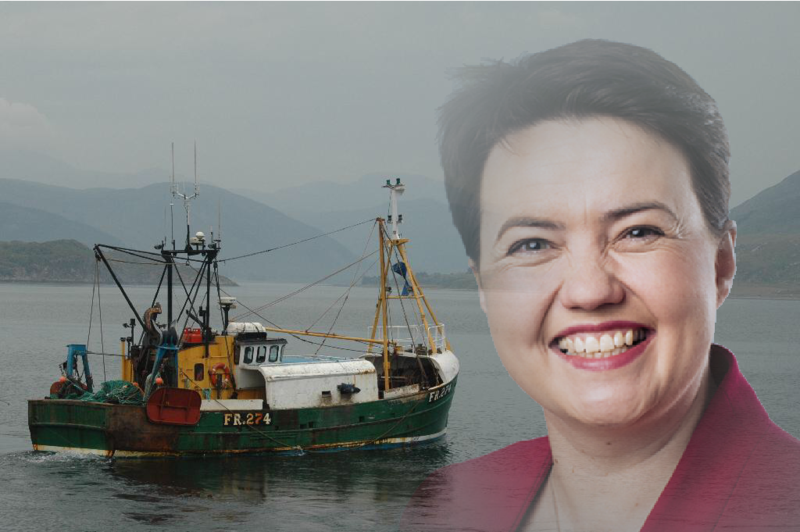 With the news that Scottish fishing will be sold out to the European Union by the Tory Government in exchange for keeping nice shiny banks in London, and other nice rich person stuff post-Brexit, Scottish Conservatives who represent North East fishing communities have faced the wrath of their Brexit voting fisher constituents. Fishermen from Buckie round to Arbroath and down to Crail and Anstruther have started making plans to use the 13 MPs, many of whom were voted in to replace SNP MPs due to their pro-Brexit stance, as bait as soon they possibly can. Some even gathered outside constitutency offices shouting slogans in Doric and throwing Arbroath smokies and conger eels.